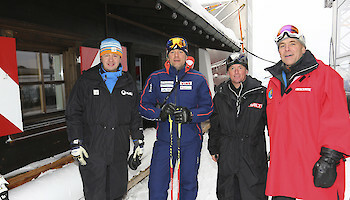 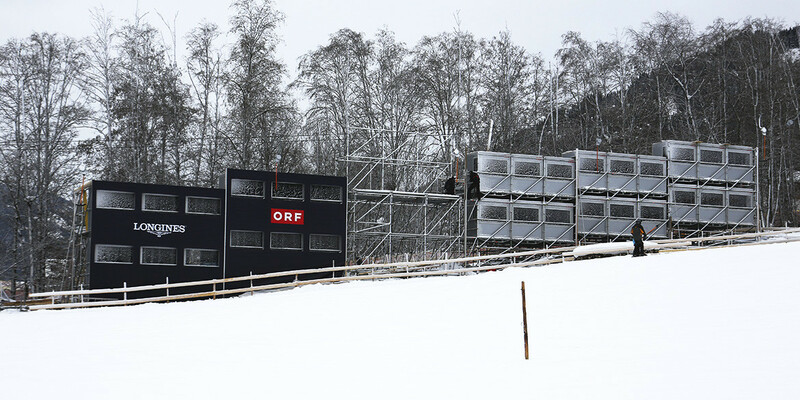 There are only four days to go until the first Europacup athlete races down the Streif in the Downhill competition. 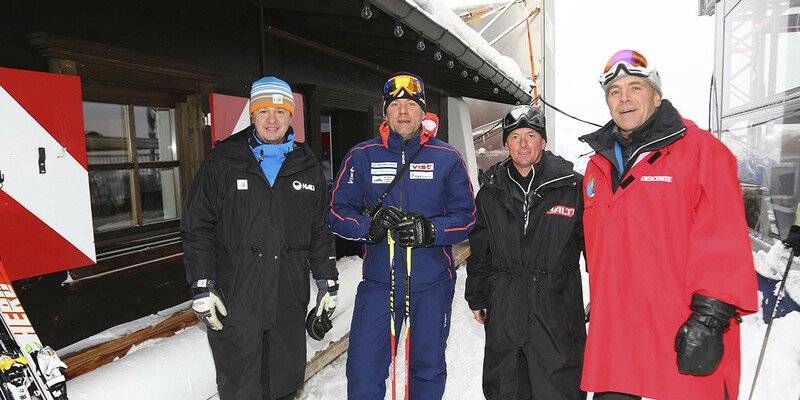 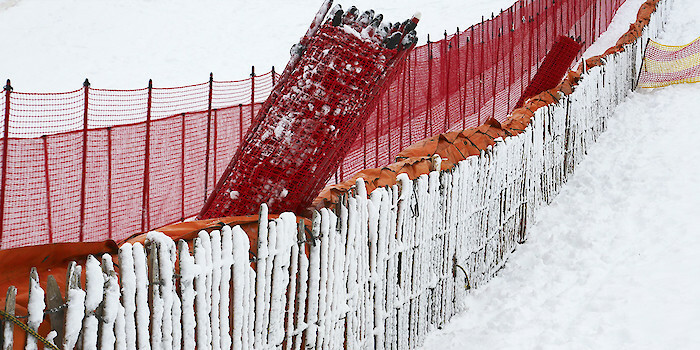 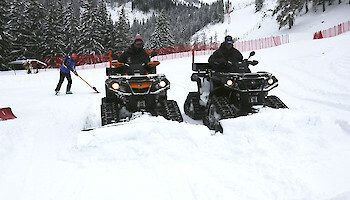 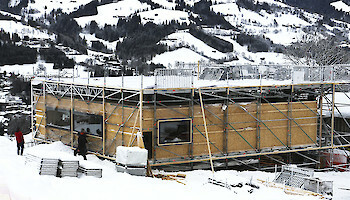 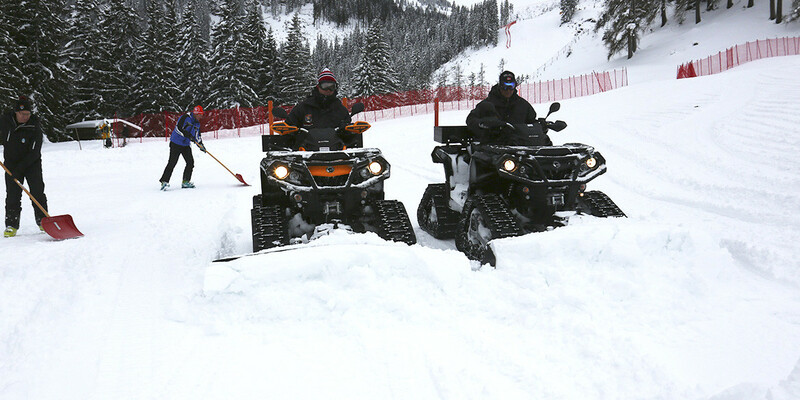 Kitzbühel has been covered in a thick layer of snow, so the piste teams have been working tirelessley on the race course, preparing the Streif for the Europacup and World Cup. 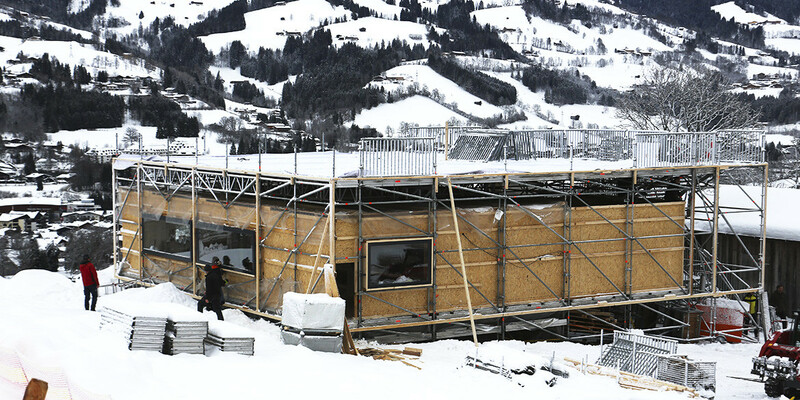 Meanwhile, stadium construction in the valley is coming along nicely thanks to many busy helping hands. 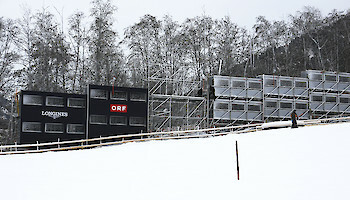 The stands are beginning to take shape and the TV-Compounds are growing.